There is an estimated 29.8 million people enslaved in the world. 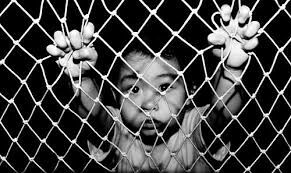 Every 30 seconds another person becomes a victim of human trafficking. You are able to help just by being aware and making others aware. Being an advocate is a huge help in stopping Human Trafficking.